Monika Weiss, Two Laments 1, charcoal, graphite, crayon, 20 in X 29.75 in, 2015. 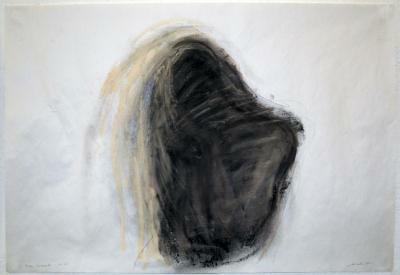 Monika Weiss, Two Laments 2, charcoal, graphite, crayon, 20 in X 29.75 in, 2015. 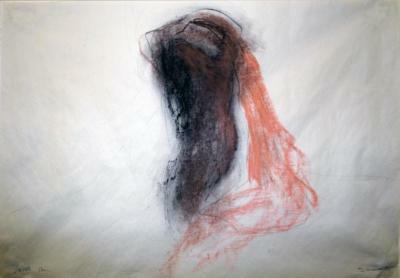 Monika Weiss, Two Laments 3, charcoal, graphite, crayon, 20 in X 29.75 in, 2015. Monika Weiss, This is My Ribbon 1, charcoal, graphite, crayon, 20 in X 20 in, 2015. 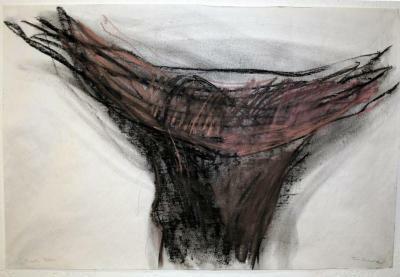 Monika Weiss, This is My Ribbon 2, charcoal, graphite, crayon, 20 in X 20 in, 2015.